Homeowners know that we’re in a crucial period of the year. These beautiful, comfortable spring months of May and June only mean that the dog days of summer are on the horizon… So your home’s air conditioning and ventilation systems need to be up to the job! When inspecting HVAC systems as those warm summer days approach, we often see issues that can be resolved or even prevented by the homeowner! Although we’d love to make an appointment to meet regarding your residential or commercial A/C, we would like you consider a few tips before you call your local friendly HVAC company for routine maintenance or a yearly inspection of your entire system. 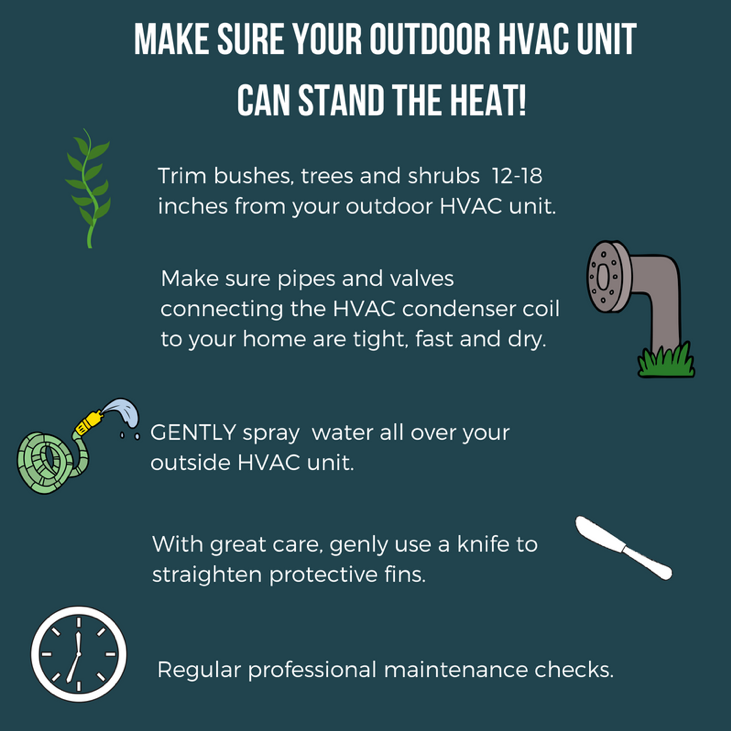 Keep bushes, branches, brush, shrubs, trees, plants – all vegetation away from your outdoor HVAC unit (that big block sitting outside your house that cranks up its fan every now and then). This is called a condenser coil and it’s what keeps the air in your home (office, business, etc.) in check, in both temperature and humidity during the summer and the winter. Trim back bushes, trees and shrubs at least 12 inches – preferably 18 – from your outdoor HVAC unit. Make sure all pipes and valves connecting the HVAC condenser coil to your home are tight, fast and dry. Remove brush, backyard toys or anything else that may have fallen on or against the piping. With a garden hose, spray a soft jet of water all over your outside HVAC unit, from top to bottom and every side (We emphasize, not too hard! Pressure washing the condenser coil could damage the thin fins that protect it). The moment the weather turns spring-like, pollen, grass and dirt start to collect around the coil. 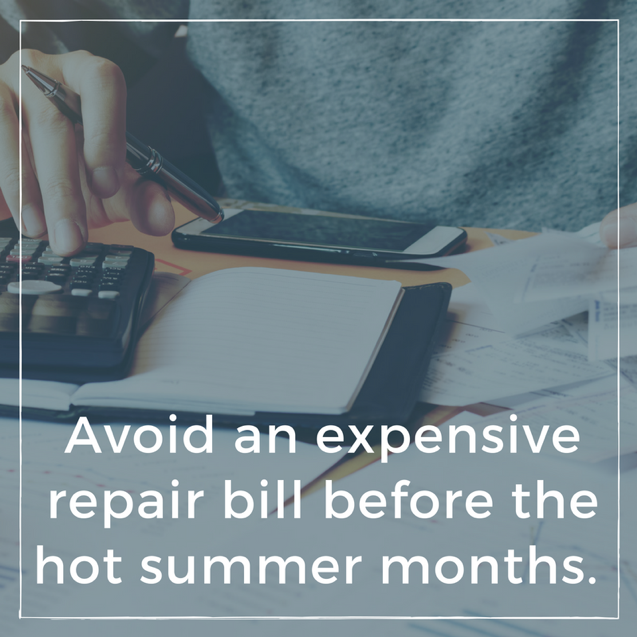 This means less air can reach the coil, increasing energy usage and potentially burning out your HVAC compressor entirely, which requires an expensive emergency replacement to avoid catastrophe in the oncoming heat of summer. Look closely at the fins which cage the coil; Dents, tears or holes could introduce pollen, bugs, detritus and other unwanted contaminants into your HVAC system. With great care (and ONLY with electrical power to the unit turned OFF!) you can use a butter knife to straighten the protective fins. 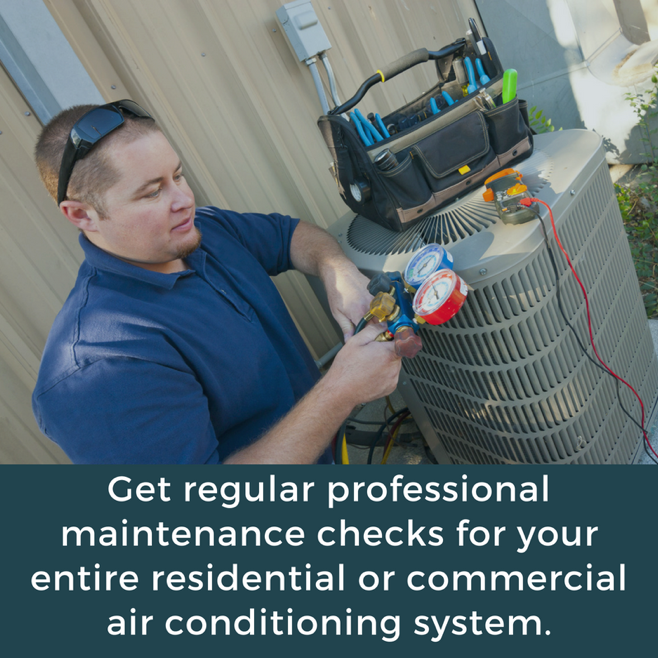 Get regular professional maintenance checks for your entire residential or commercial air conditioning system. The fact of the matter is today’s home comfort equipment is exceedingly complex. It is a series of unique machines, and each machine has to run smoothly on its own, along with all the other machines – and what’s more, the connections between them have to be reliable at all times as well. 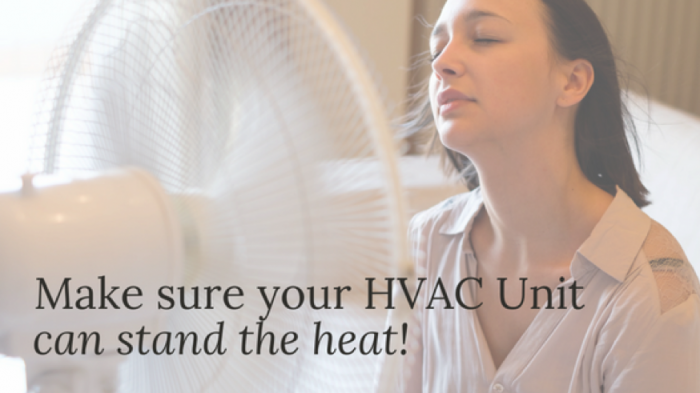 Before too long, your HVAC checkup might no longer be a DIY job. Give us a call or click here for a whole-system maintenance check of your all-important heating, ventilation and air conditioning system.